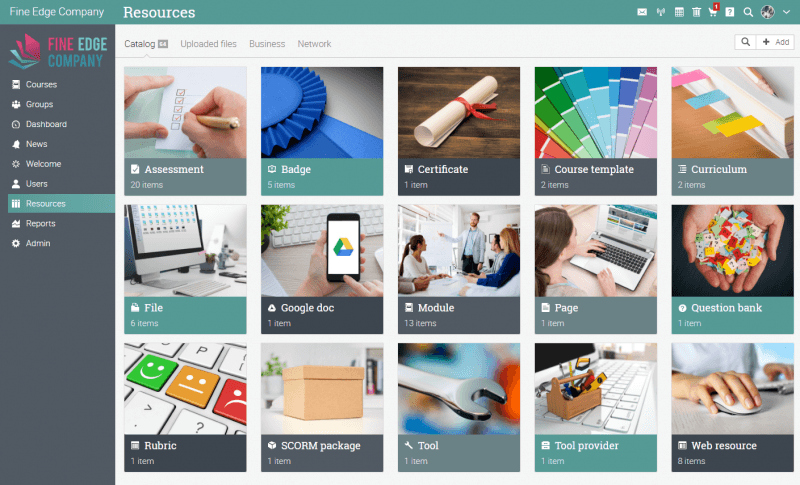 CYPHER LEARNING, a company that specializes in providing learning management systems for organizations around the world, recently did a major user interface upgrade to its products. CYPHER LEARNING has two products: NEO an LMS for schools and universities and MATRIX, an LMS for businesses. Both products are known for their beautiful user interfaces, comprehensive set of innovative features, pricing that provides great value for money, and professional support staff. The company is constantly refreshing the design of its products based on the latest usability guidelines. Both products are known for their intuitive user interface, elegant design, and graphical elements. In this upgrade, the company redesigned their popular tiles by adding accents of colors and updating the layout. 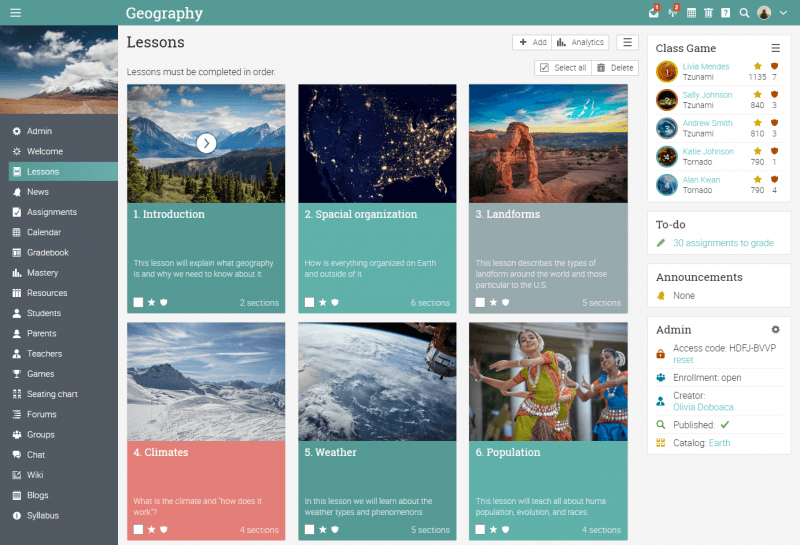 Users of NEO and MATRIX can now customize the color for each tile in the class catalog, dashboards, resources catalog, users catalog, app center, and more. The lessons view in NEO and MATRIX also received a makeover, adopting the new colored graphical design as the other tiles in the platforms. 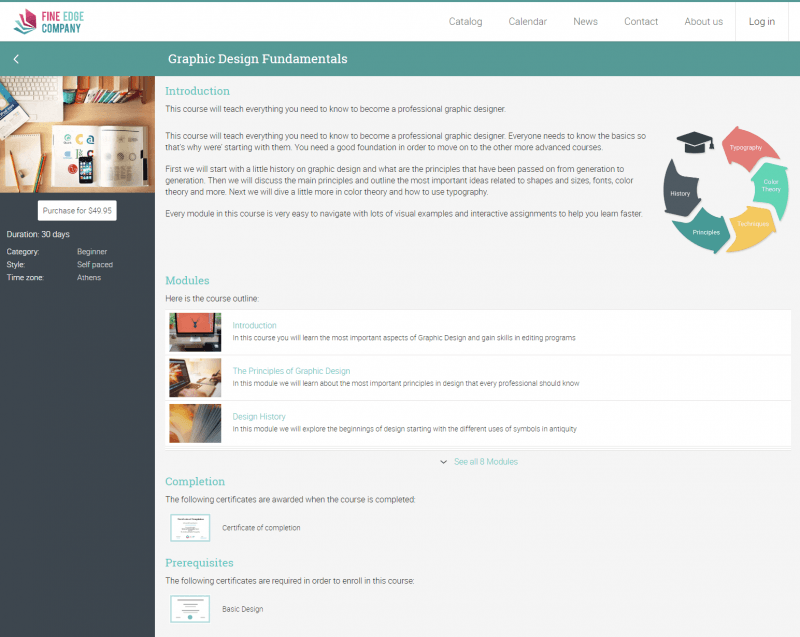 The overview page of a course catalog now has a more sleek design. 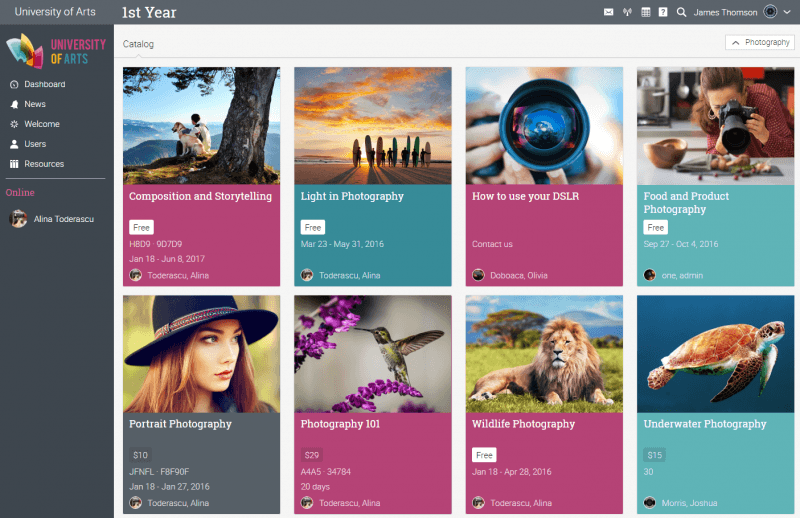 More upgrades in this redesign include a progress and mastery chart in the class landing page, new default images for lessons and courses, grid views for groups/members, and more. The company is also planning to release an updated design for the user profile pages in NEO and MATRIX. 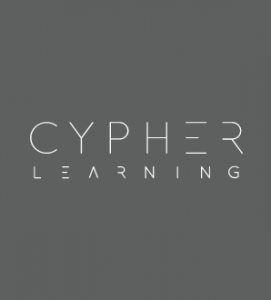 CYPHER LEARNING is an e-learning company based in San Francisco that has two products: NEO an LMS for schools and universities and MATRIX, an LMS for businesses. NEO and MATRIX are used by over 20,000 organizations, supports 40+ languages, have millions of users, and have won numerous awards. CYPHER has offices around the world in locations such as San Francisco, South Africa, Mexico, Philippines, and Romania. More information is available at: http://cypherlearning.com.